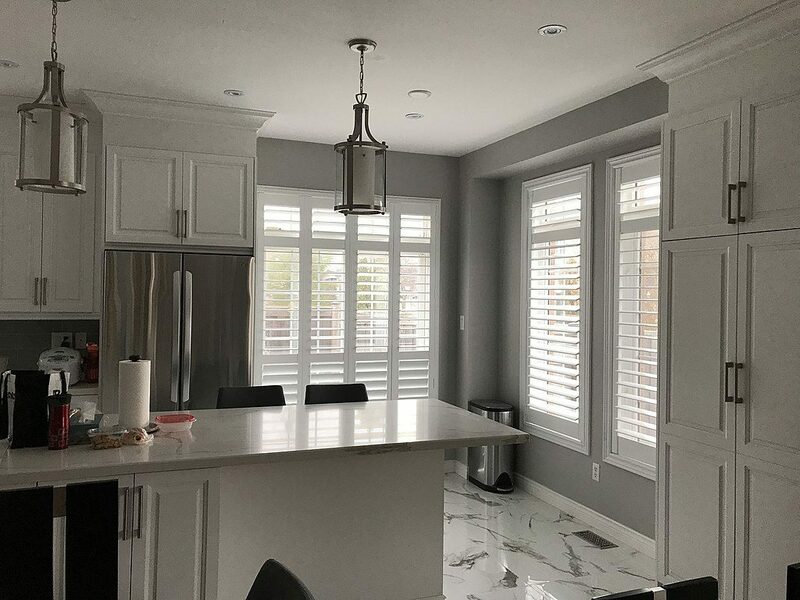 Traditional Wood Shutters – Ray Ev, Inc.
Ray Ev offers 100% Bass Wood in our Traditional Wood Shutters. Bass Wood is a superior wood because it is one of the straightest of hardwoods. It can be sanded, painted or stained to a smooth finish. Traditional Wood Shutters are available in 3-1/2” and 4-1/2” louvers. The frame options are #50 standard outside, #60 standard inside, #70 large deluxe Z, or #75 small deluxe Z. Our standard paint colors are available in Bright White and Swiss Coffee. The maximum panel width size is 36” and the recommended maximum panel length before a divider rail needed is 60”. Stained Wood Shutters are available for additional cost.